It has been an exciting few days for all those interested in the future of Saddleback. This is the @MaineSkiFamily opinion on the current state of things. SADDLEBACK MOUNTAIN FOUNDATION IS THE BEST LONG-TERM OPTION FOR SADDLEBACK - I sincerely believe that a ski area owned by the community for the community is the best viable long term option. 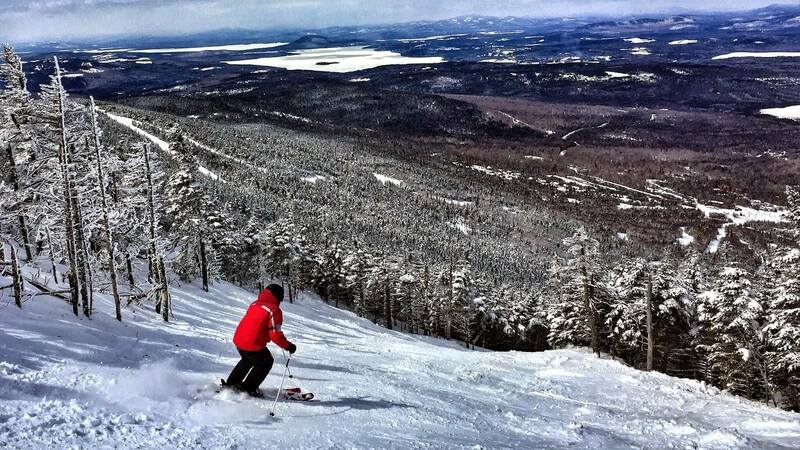 Saddleback is vitally important to the Maine, the ski industry and most importantly the Rangeley area. It has been proven repeatedly that it is challenging for a commercial entity to make money at Saddleback. Why keep doing the same thing over and over again? I believe a non-profit setup, where all monies can be directed back to the mountain is the best sustainable business model for Saddleback. 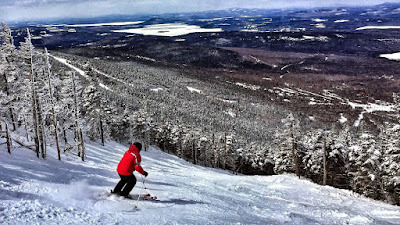 A mountain run by a non-profit board of directors who care deeply about the mountain and Rangeley region provides the best chance of success. This is along the lines of the Mad River Glen model and Eric Friedman, the marketing director at Mad River Glen has been advising the foundation through the entire process. It is important that everyone who cares deeply about Saddleback does everything they can to support the Saddleback Mountain Foundation initiative through their time, talents and money as they can. THE BERRY’S STRONG SUPPORT OF SADDLEBACK AND THE FOUNDATION IS VITALLY IMPORTANT - It is important to fully recognize that the Berry’s are willing to hold a note for $3.8 million dollars while the foundation completes the fundraising effort over the coming years. It is understandable that currently the Berry’s want to keep all options open, including other buyers that are interested in purchasing the property with up-front money. But the fact that the Berry’s have committed to working the foundation IF they meet initial fundraising goals is vitally important for this to succeed. The Berry’s saved Saddleback from the brink and invested a TON of money in the mountain. That is most appreciated and must not be forgotten in this entire process. IT’S TIME TO TRULY #SAVESADDLEBACK - This is an opportunity for the collective ski and business community to band together and do something positive. Outdoor recreation is the heart of what Maine is and the foundation has a big challenge ahead. They need to initially raise $4 million dollars to get this started. Will this be easy? No… But we can do it! We are a community that working together can make big things happen. Let’s stay positive and get the word out to everyone that a community owned ski area is the best option for Saddleback. Stay tuned to the Saddleback Mountain Foundation website for more details on how we can collectively bring Saddleback... BACK!